An independent day and boarding sixth form college for students aged 15-19, offering full time A-Level, BTEC, NCUK and GCSE courses. Established in 1988, Oxford Sixth Form College is one of the UK’s leading independent sixth form colleges for students aged 15-19. Formerly named Oxford Tutorial College, we sustain the tutorial tradition through an average class size of three students and through having no more than six students in an A-Level class. 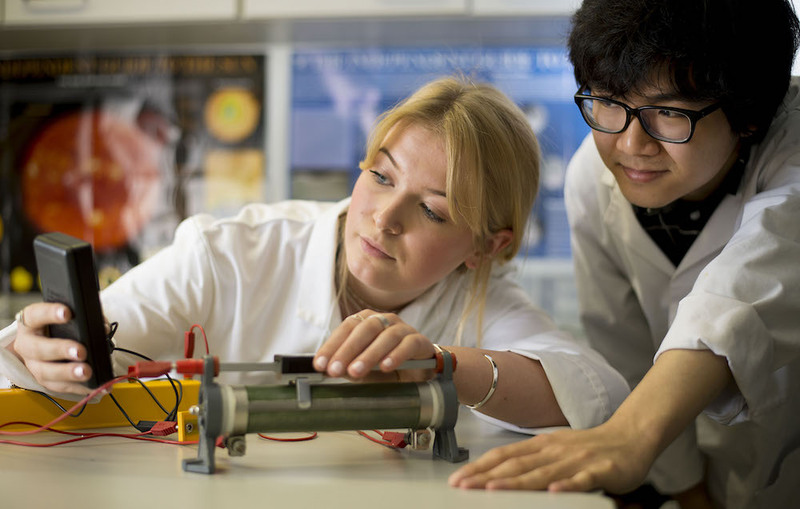 We offer greater flexibility than mainstream schools with over 30 subjects on offer across A-Level, GCSE and BTEC. 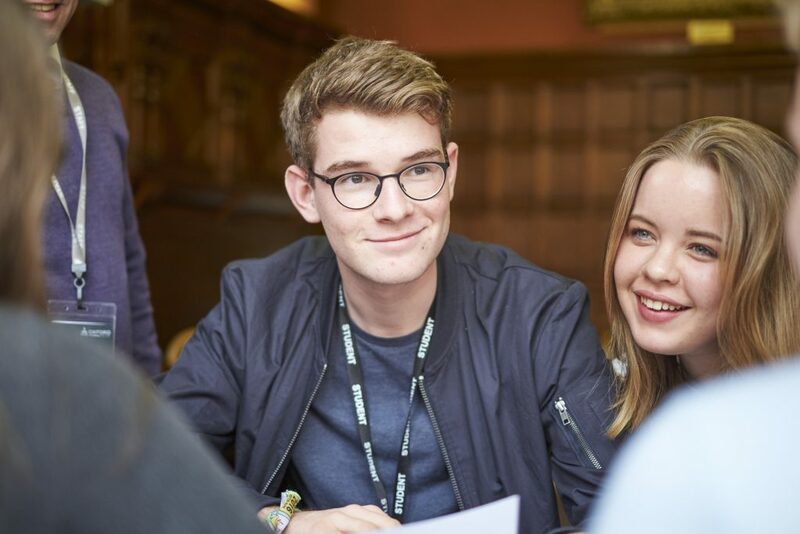 For students looking to improve on their results we also offer specialised, examination board specific, A-Level retake programmes that provide the right environment for you to have the opportunity to improve your results and secure a place at a top university. We are committed to not only providing you with expert tuition, but also providing you with the support you need to reach your potential from the moment you make your application. We offer Easter Revision Courses for a wide range of subjects and exam boards, across A-Level, Cambridge Pre-U and GCSE. Courses run between 8th-18th April 2019. Last places available – don’t miss out! 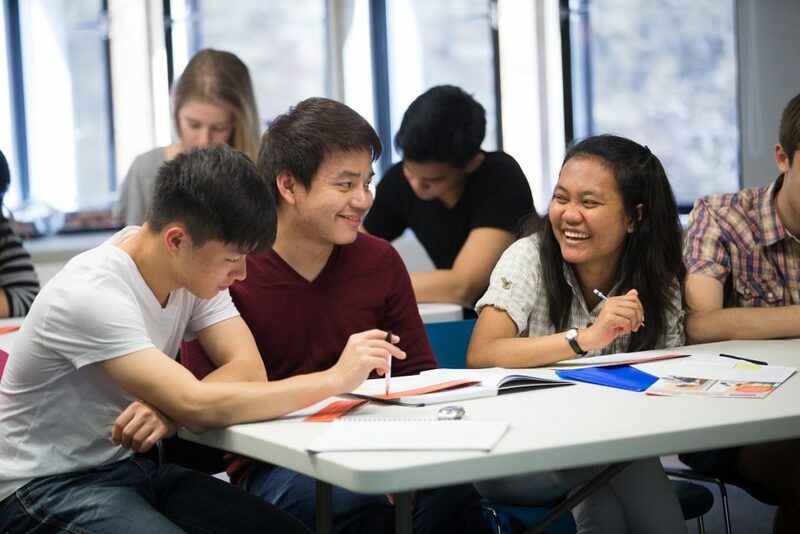 APP is the perfect gateway programme to settle international students into the UK education system and prepare them for the next stage of their academic career. 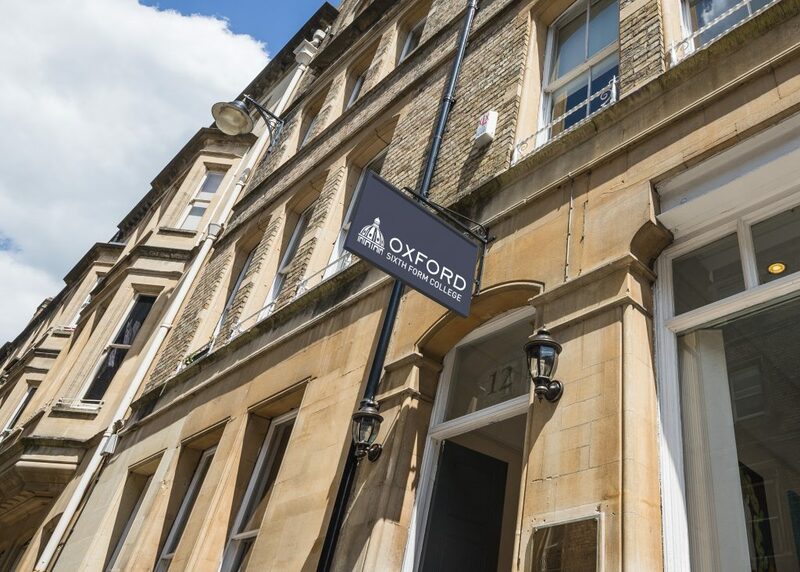 Oxford Sixth Form College is located in the heart of the city, just a few steps from the ancient university, and historical museums such as the Ashmolean. 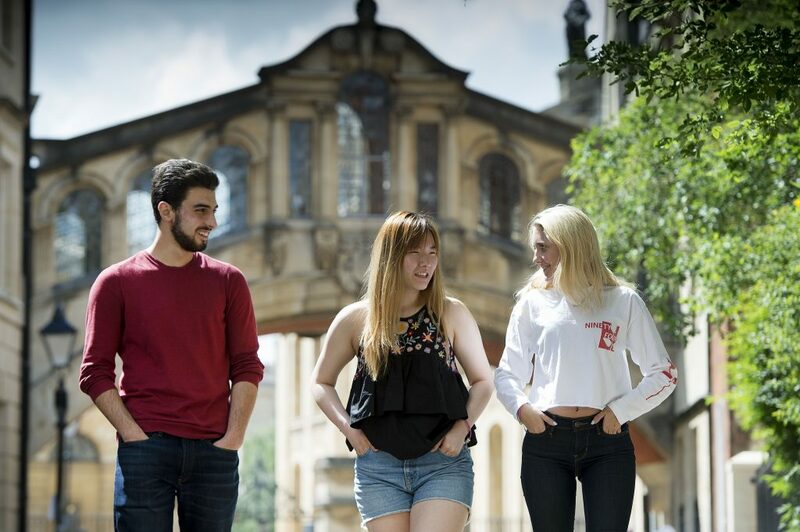 Oxford Sixth Form College offers three programmes of study: A-Level, BTEC and GCSE, for first time and retake students and revision options for students that require extra support with their studies. With over 30 subjects to choose from, for ages 15-19: whatever your interests, aptitudes or language level, we will have a course to suit you. Oxford Sixth Form College offers an exceptional tutorial style education to prepare students for success in examinations and secure excellent university places. A-Level classes consist of no more than six students and the average class size is three. 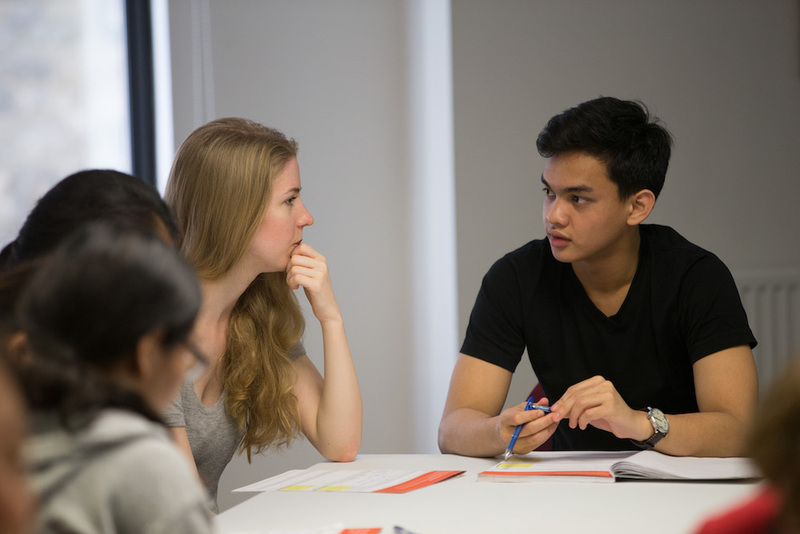 Our small class sizes enable students to discuss their work and exchange ideas; review their answers or theories and explore ideas that arise in discussion.